London Fashion Week is in every fashion students calendar who is dreaming of attending, I would love to intern at one season if I could. With my love of luxury designs but sadly not being in my price range I can look and hope. Here’s some of my favourite shows. I obsess over the Topshop show every year from what they designs they come up with, their inspiration and who will be at the show. 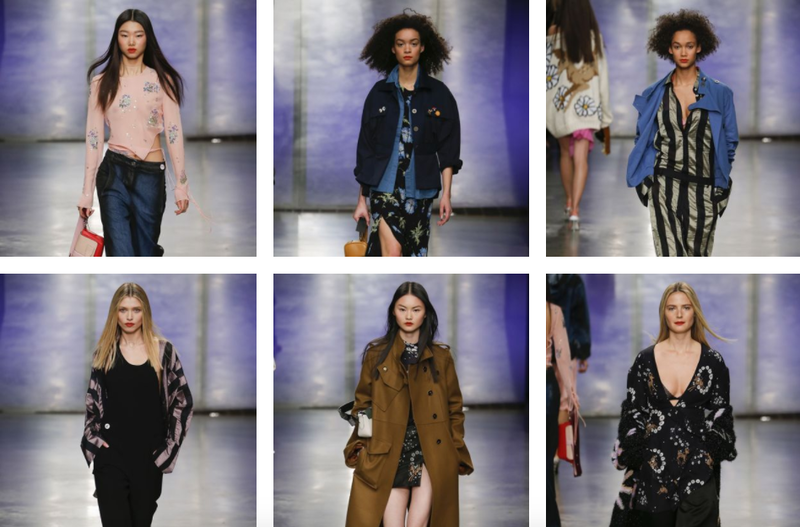 The collection was full of a British edge with classic British styles sending the refreshing message of who the Topshop customer is. A 20 something young girl that loves to keep up to date with trends on a budget. 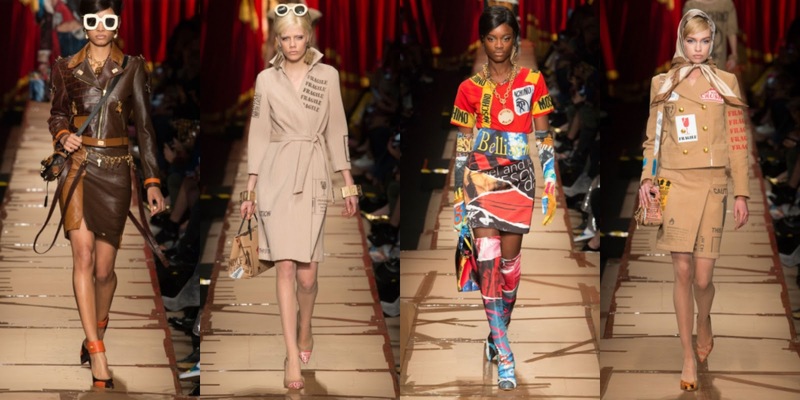 The designer that forever goes above and beyond, Jeremy Scott stuck with a cardboard, paper bag theme. Sticking to her classic, minimal, monochrome style VB created a slouchy yet smart collection empowering women. 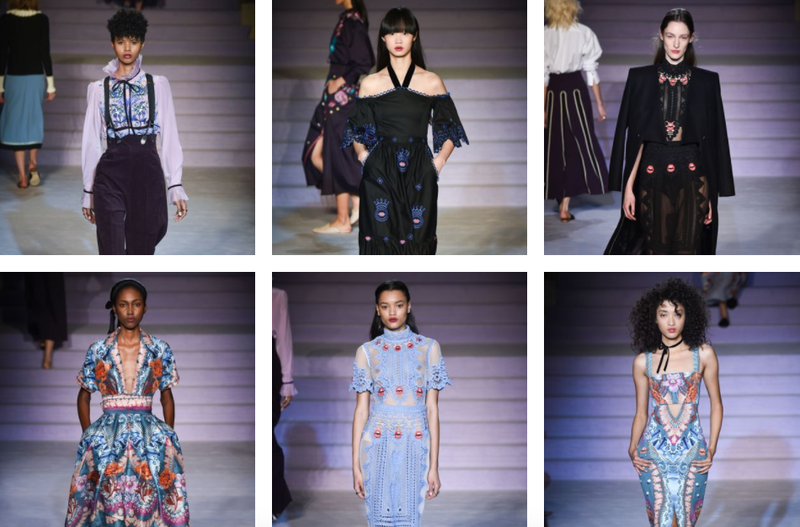 There are some of my favourite shows from LFW, what did you think?